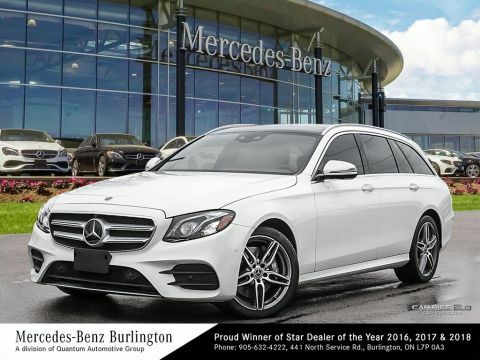 The innovative interior of the 2017 Mercedes-Benz E-Class promises a dash of luxury, plenty of comfort, and more style than you’d ever expect. Move your seat exactly where you prefer in order to achieve ultimate comfort as you hit the road. Between power lumbar support and 3-position memory, front-seat passengers will feel as though cabin was crafted for them and them alone. 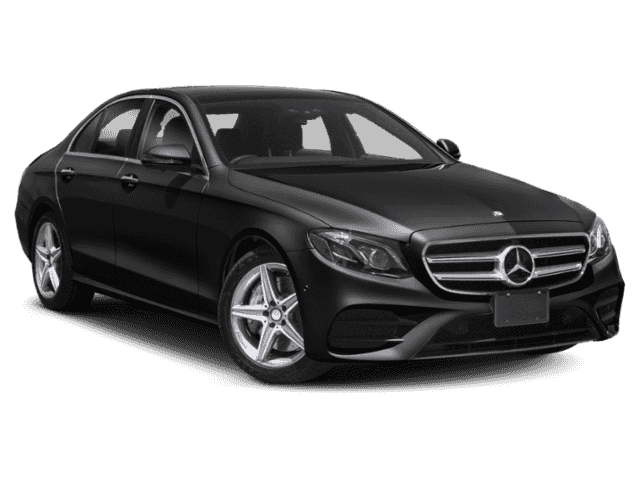 Climate Comfort ventilation allows you to cool down when you get into your Mercedes-Benz E-Class model from a hot summer day. 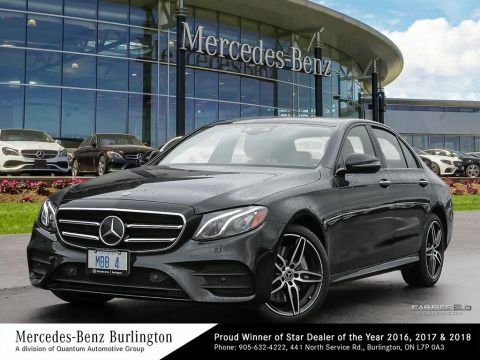 There’s more luxury and comfort beyond these standout features in the 2017 Mercedes-Benz E-Class. 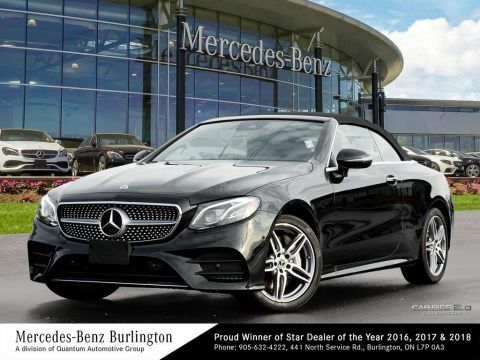 THERMATIC climate control allows you to enjoy the temperature specific to your needs, while KEYLESS START and available KEYLESS-GO let you get into your car and get going without taking your keys out of your pocket. 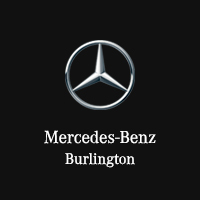 There’s a Burmester 13-speaker stereo that will provide hours of entertainment, and the COMAND Online navigation system gets you where you need to go with ease. 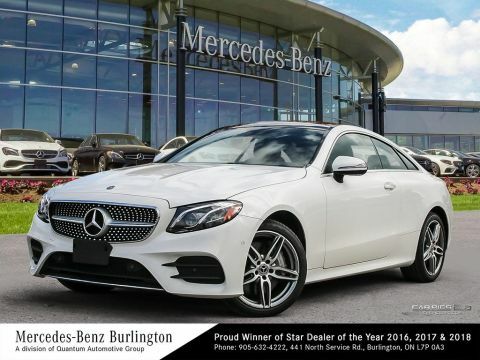 Take your pick from the various 2017 Mercedes-Benz E-Class models on sale at Mercedes-Benz Burlington, and then contact our team to arrange a tour and test drive. 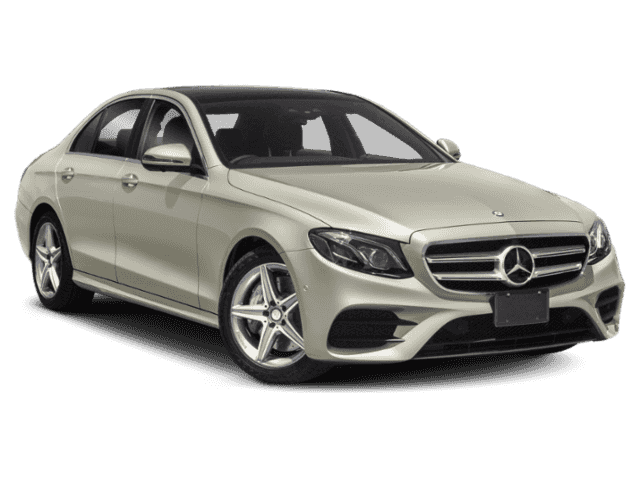 You’ll quickly discover there’s much more to this luxury sedan than a well-equipped, opulent cabin. We can’t wait to show you!